So right after I wrote the ‘It’s Spring, It’s Spring’ post, it started to snow. And every day since, we’ve had pretty snow flurries. Pretty snow but cold temps. 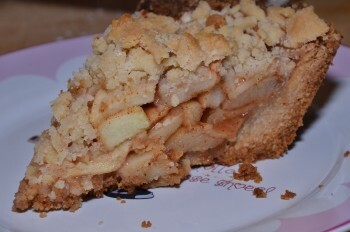 Nothing warms up the tummy like an old fashioned apple pie. 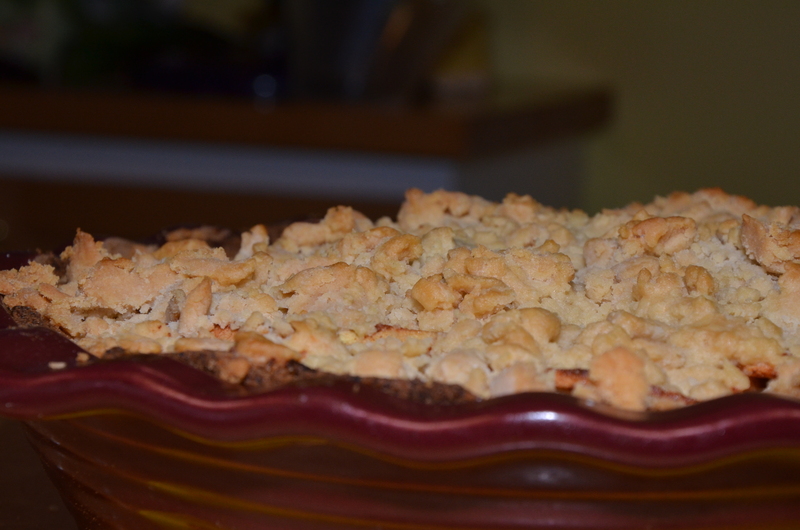 Gluten-free, sugar free apple pie. Blend one cup almond flour, one cup brown rice flour and 1 tablespoon arrowroot powder. Add 8 tablespoons butter (I used I Can’t Believe It’s Not Butter with olive oil). Add 6 teaspoons of Stevia and 4 teaspoons of cinnamon. 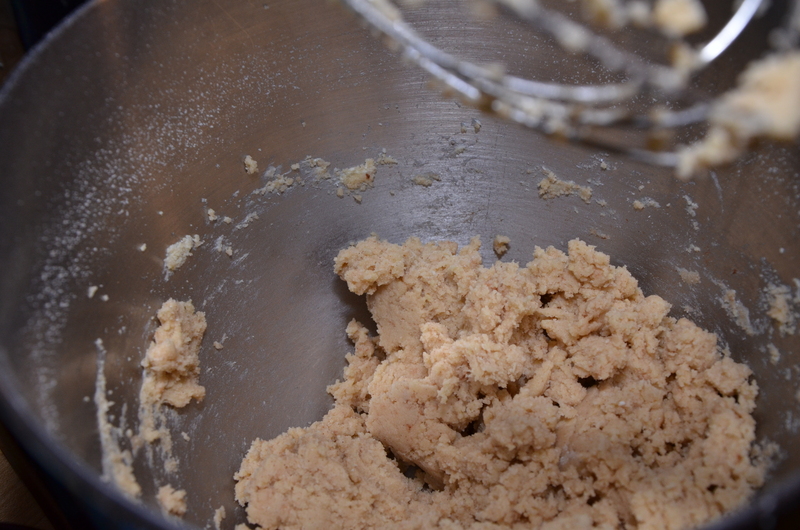 Mix until it is dough-like. Press into a 9in deep dish pie pan. I used stoneware so I didn’t have to worry about oiling the pan. Prick the pie crust with a fork before baking so that no large air bubble form. Bake on 375 degrees until lightly brown. It will cook just a little more when you add the apples. 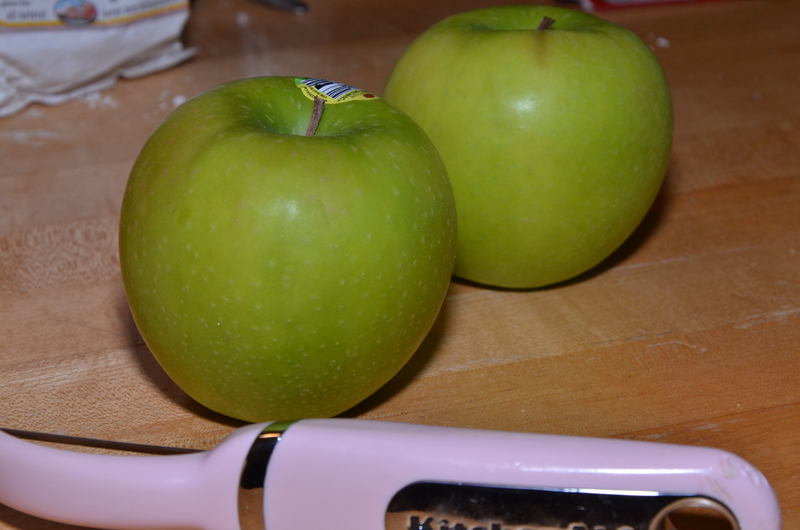 Peel and slice 4 medium organic Granny Smith apples. 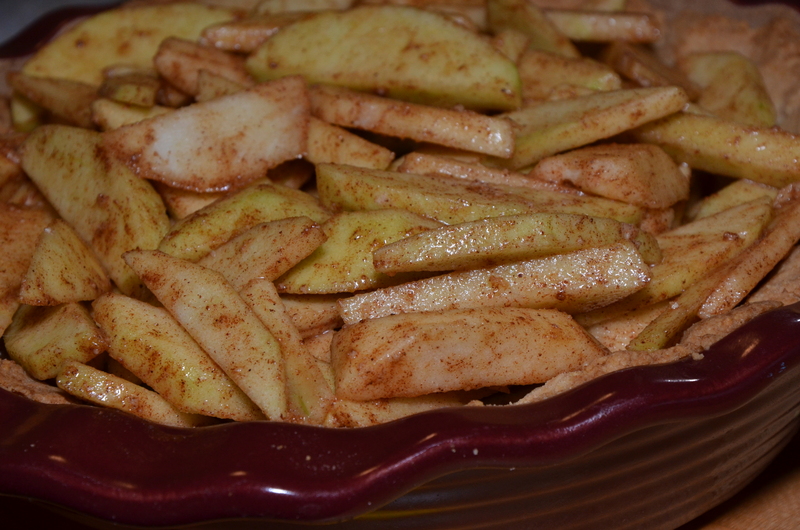 Coat the sliced apples in 4 teaspoons of lemon juice, 2 tablespoons of cinnamon and 1 cup of Stevia. If you would like it sweeter, add more Stevia or more lemon for a tarter taste. Toss apples in mixture to thoroughly coat. 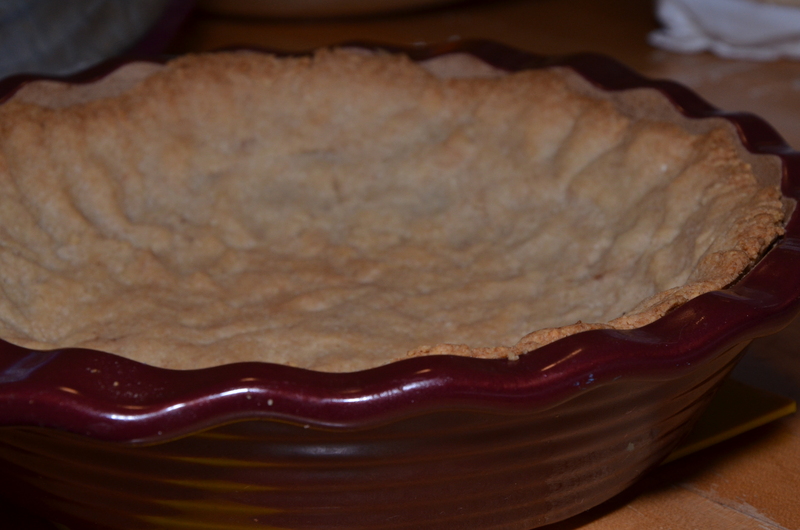 Fill the pie crust with the apples. In a small bowl make a crumble top to the pie. 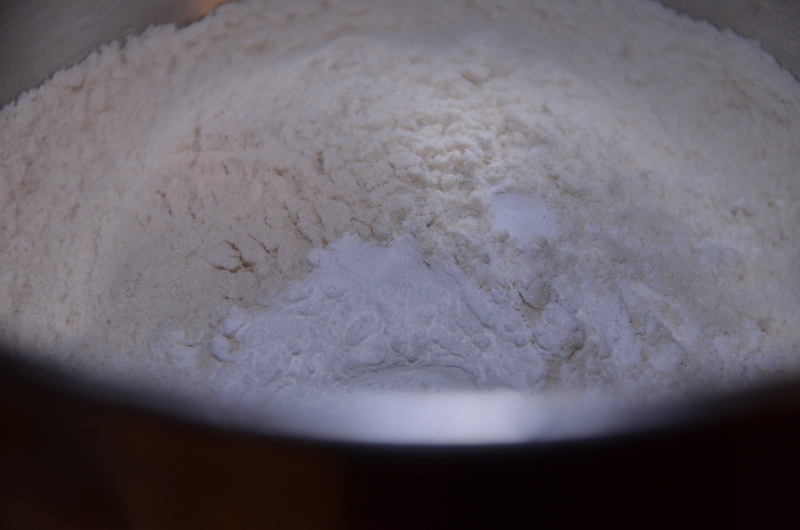 Mix together 1 cup of brown rice flour, 1/2 cup Stevia. Cut in 5 tablespoons of cold butter. 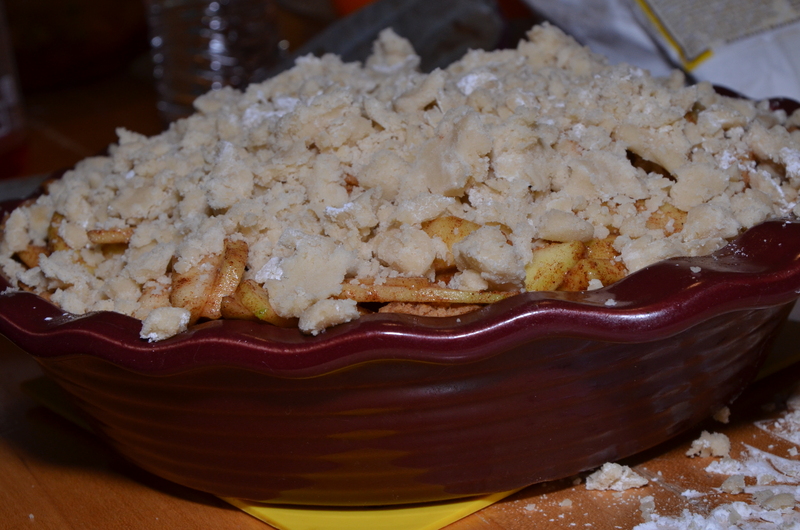 Crumbles to the top of the pie. Melt 2 tablespoons of butter in the microwave and, using a basting brush, coat the crumble with the melted butter to get a nice browned top. Bake on 375 degrees until the crumble top is browned. Snuggle up with a nice warm blanket or gather together with your family and enjoy! « It’s Spring, It’s Spring!! !